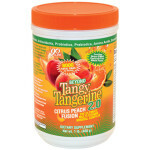 These are some of my Youngevity favorites. Enjoy the results! 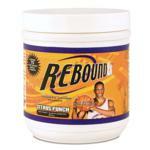 Shop for Youngevity Products here. 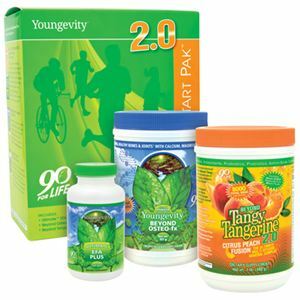 Since 1991, Youngevity has been providing innovative health care products to satisfied customers. 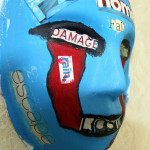 This stability is unique in the industry, giving you products with impressive history and benefits. 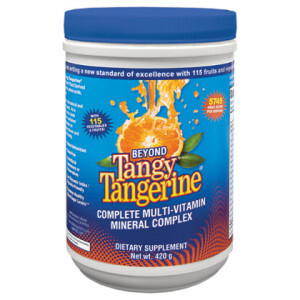 Beyond Tangy Tangerine ® contains a base of Majestic Earth ® Plant Derived Minerals ® blended with vitamins, amino acids, and other beneficial nutrients to make a balanced and complete daily supplement. Gluten-free with no artificial sweeteners or preservatives Low glycemic index/glycemic friendly Promotes health blood sugar levels. 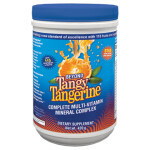 Plant-derived minerals have been encapsulated in the earth as a pure food since that time. Ultimate™ Classic® provides Majestic Earth™ Plant Derived Minerals™, up to 77 minerals from prehistoric plants in their unaltered colloidal form, plus a complete array of vitamins and key nutrients for optimal health. Delivering a healthy balance of Omega 3, 6, and 9s, 100% organic Ultimate™ EFA™ is a must-have for people who want to derive the benefits of a full range of essential fatty acids–organically.